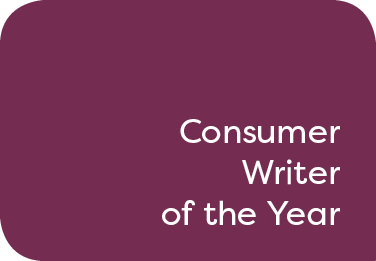 This award is open to professional consumer travel writers or journalists. Nominees should submit by email two individual examples of their work published in print or online between 18 May 2018 to 18 May 2019. Online submissions may include web and podcast writing. If writers are shortlisted they will be contacted and required to further evidence their work with a submission of two additional examples of their work published between 18 May 2018 to 18 May 2019. Judges will be looking for a travel writer/journalist that has written well-researched articles or features that are creative, original and appealing to the consumer.